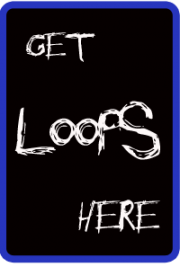 GET 200 FREE Drum Loops! 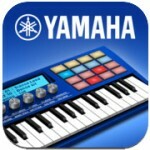 Sign up now and receive 200 royalty free drum loops for your DAW app. Genres include Rock, Funk, Jazz, Hip Hop, Dubstep, Drum n Bass, Soul, and more. All perfectly tempo synced with tempo information in the file names. Thank you for signing up! 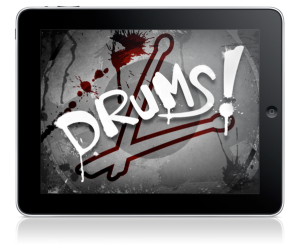 Please check your email and confirm it so we can send you the free drum packs and more.